Looking for Quality Litho Printing Services? Stop. Your search is over. 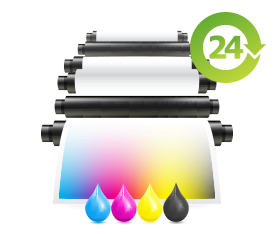 We provide a professional, high quality and reliable print service for design agencies and businesses. We are one of the leading litho printing services in the UK. 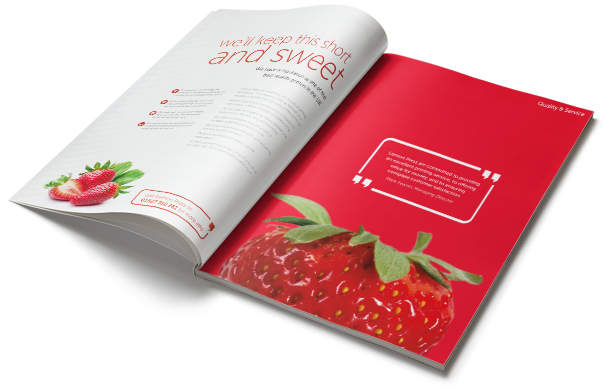 We print all kinds of work, including stationery, leaflets, brochures, folders, catalogues and much more. Lemon Press work very closely with many of the leading creative agencies as well as a variety of different local and national businesses. It is our reputation for print quality and our capability to offer both litho printing and digital printing from our Redditch premises that sets us apart. We work closely with businesses across the UK. Call 01527 510 262 to discuss your next print project. Lemon Press has a State of the Art 5 colour Heidelberg Speedmaster B2 press and in-house finishing capability and can guarantee the highest standards of litho printing. We offer a reproduction quality that is unrivalled throughout the UK. Lemon Press has a 3,000 sq.m print production facility in Redditch. Our printing premises have been extended and are equipped to suit our growing needs, enabling us to invest in a long and stable future. We run our factory around the clock to ensure we offer unbeatable service. The Lemon Press has continued to go from strength to strength, growing to a team of over 20 people now. Lemon Press provide Litho Printing services for all types of businesses and have a close partnership with our clients. Our reprographics studio can supply high quality digital proofs with a very quick turnaround. 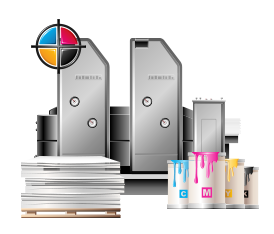 We use all the leading design software packages to produce a high quality print job every time. The Lemon Press can service all your coatings needs: from high gloss to full matt finishes and functional barrier coatings. We work with the market-leading specialist in high-performance coatings. We have invested heavily in our Finishing section and are committed to post-press production. We have so many finishing processes under our control meaning we have full control of our production schedules. We offer a first-class fulfilment service to our customers and manage the entire process, from start to finish. Services include; direct mail, inkjet printing, laser printing, data processing, polywrapping as well as mailing options. 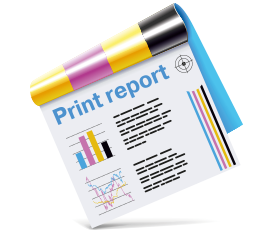 By working closely with us you can ensure that you get your print procurement needs assessed and that it is right first time. It cuts down on the need to deal with multiple print suppliers and is easier to audit. The importance of accreditation is recognised and shows a commitment to the high standards we set ourselves. We hold ISO 9001 and ISO 14001. Our press is calibrated to ISO 12647 standards.